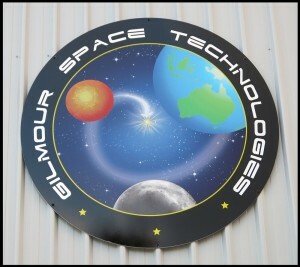 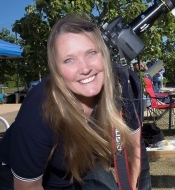 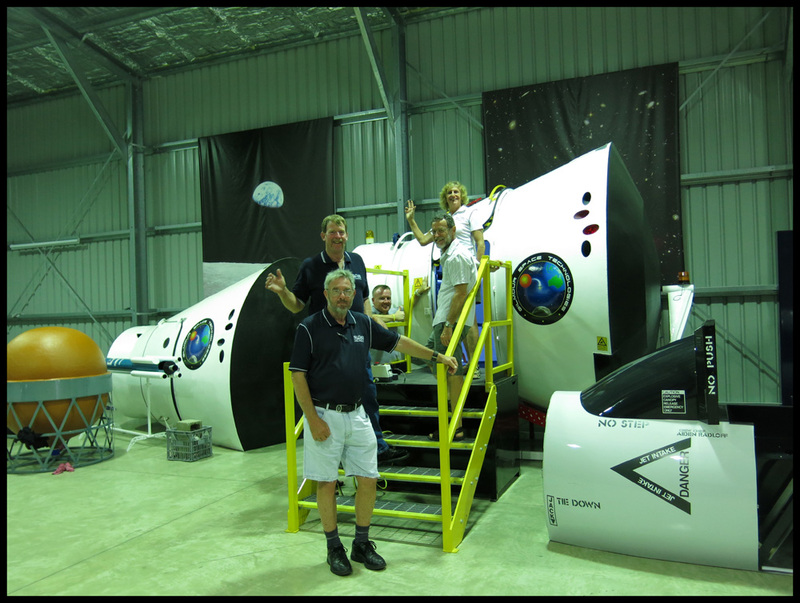 The Southern Astronomical Society has now moved into new premises at the Gold Coast Space Flight Academy at Pimpama, and will hold our general meetings in the Strawberry Farm rooms that are situated adjacent to the academy. 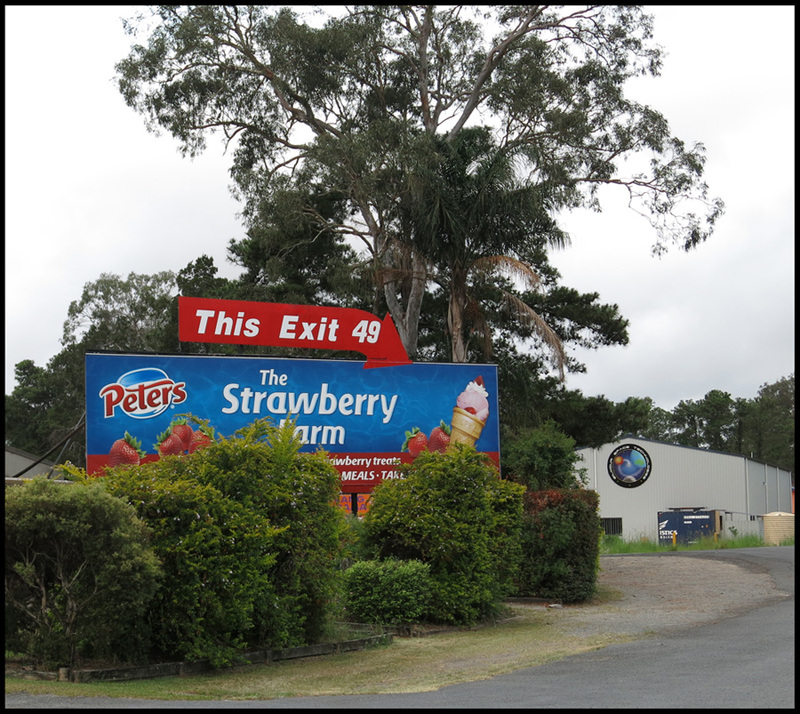 To find the venue please exit off the M1 motorway at Exit 49 and follow the signs to the Strawberry Farm. Anybody interested in the science of astronomy and space, and observing the night sky, are most welcomed to attend our meetings.